I hear sleigh bells, jingling! They’re ring-ting tingling, too! 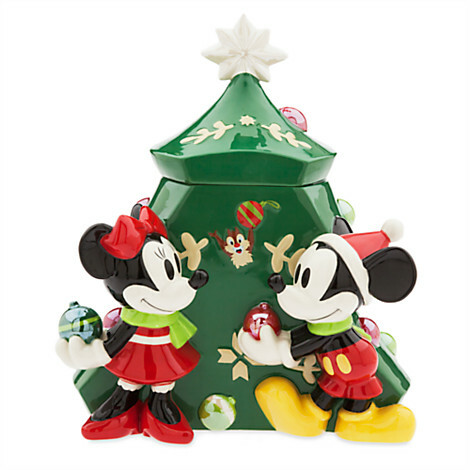 It may not yet be Christmas, but this Mickey and Minnie Cookie Jar is getting us in the Holly Jolly Spirit! How about YOU? 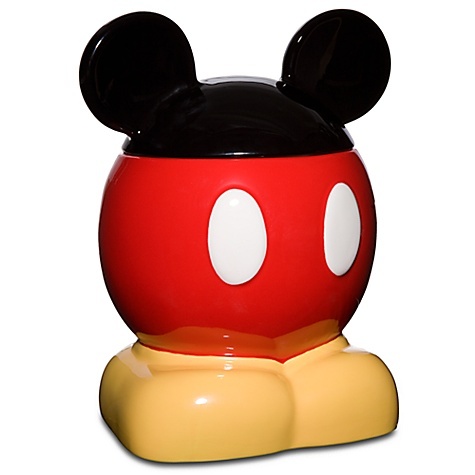 Check out all of our other Disney Holiday Favorites in our specially curated Gift Guides that’ll get your jingle bells janglin’!